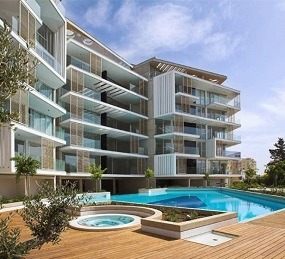 There is a wide selection of property for sale in Cyprus ranging from beautiful apartments to luxurious villas. 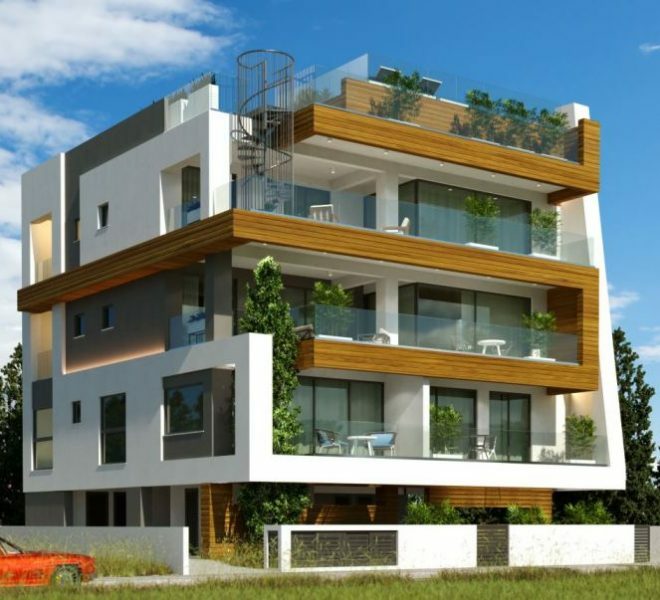 Chris Michael Real Estate are experts in the real estate for Cyprus property sales & provide a range of essential services. So why not Contact us here and talk to one of our helpful expert consultants today who can advise you on our range of Cyprus properties. 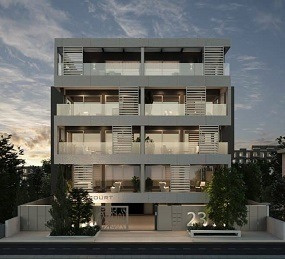 As always we will strive in finding you your dream Cyprus property. Buying a property is probably the most important and responsible decision of a lifetime, as the happiness of your family directly depends on your comfortable living. Chris Michael Estates is a company with vast experience in the real estate field. 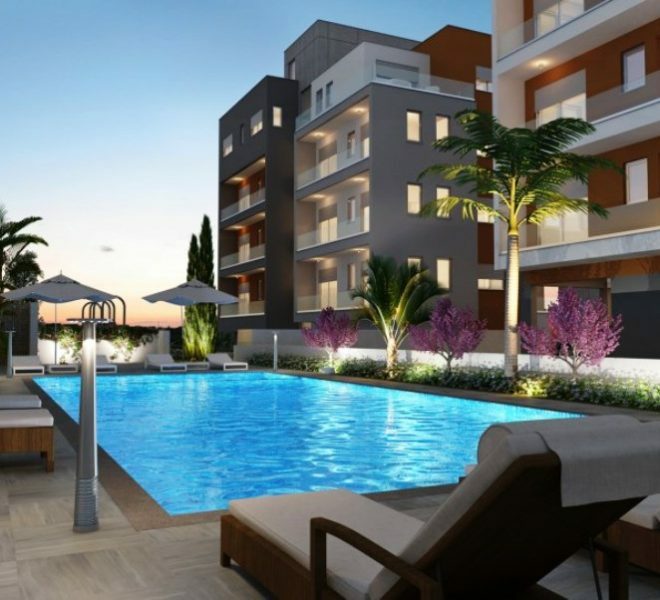 We solve both general problems associated with the property purchases in Cyprus, and we appreciate that each client has individual requirements and personal preferences. With more than 35 years of experience, we are confident in where and what property you should buy. This means not only that your cash investment will be protected, but also that in the future, if you want to sell your property, a considerable profit is guaranteed. 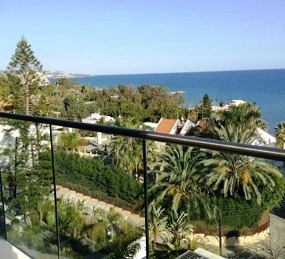 If you are looking for a permanent residence, or want to spend a vacation in a warm country, we will offer the best selection of properties in Limassol, whether it is a beautiful apartment, a stunning villa by the sea or an exclusive house built with an individual architectural project. 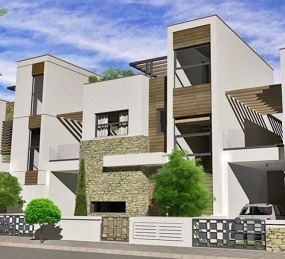 Whatever your criteria is in choosing a property in Cyprus, Chris Michael Estates will help you find the right property that best suits your needs and budget. One of our main tasks is to protect the interests of our customers, so we provide the buyer a legal and financial advice on all aspects of property ownership (Council of Ministers resolution and other formalities). 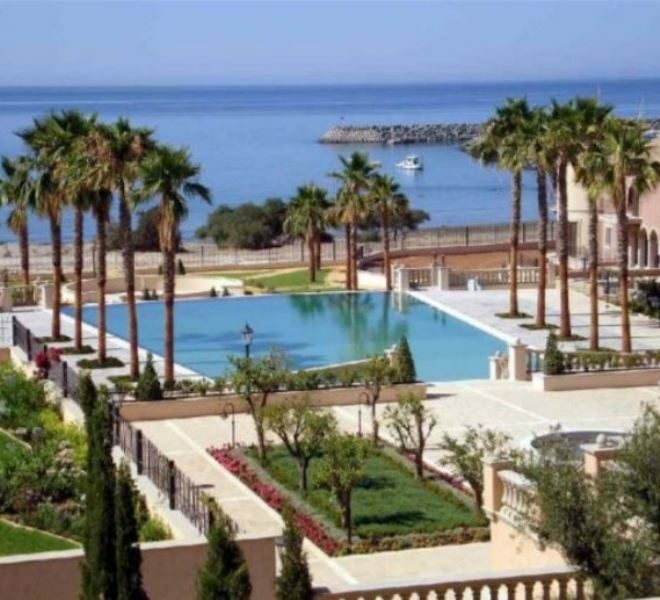 We will assist you in choosing and purchasing a right property in Cyprus, through which you can obtain a residence permit in Cyprus or the citizenship of Cyprus . 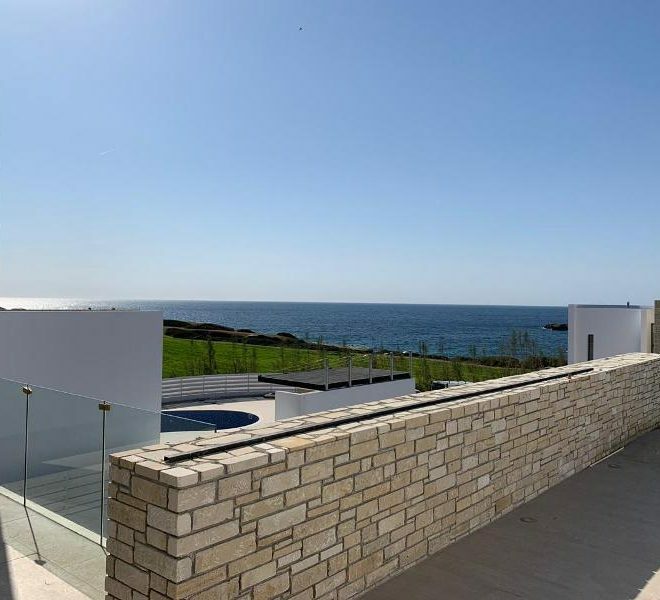 We, as one of the best real estate agencies in Cyprus, can offer you a full range of services: furnishing your home at the reasonable prices, managing your property while you are away, providing good after-sales service.